You can receive up to $1,000 pesos in cash, and the rest goes onto participating bank cards, or the OXXO Saldazo card. 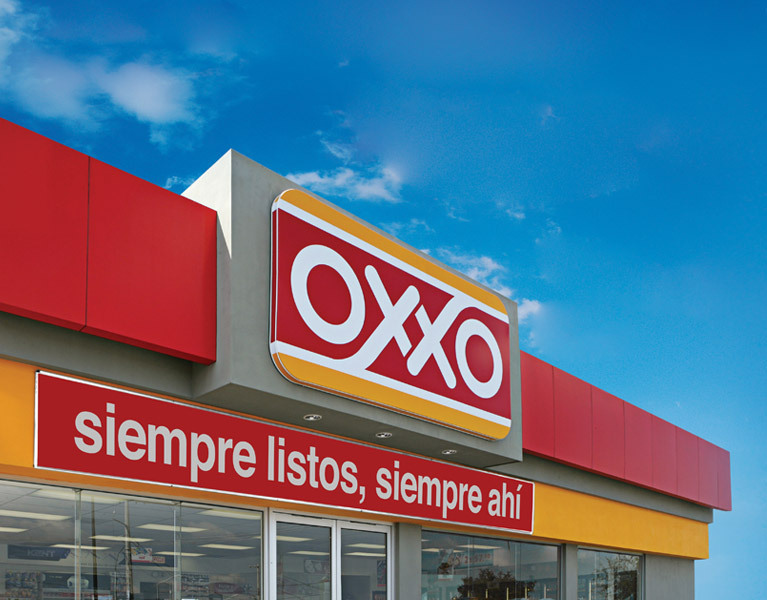 If you choose the OXXO Saldazo card, for a commission of just $15 pesos a month, your withdrawals and consultations are free at any Banamex location or ATM. For more information, call OXXO Escucha: 01 800 286-6996. First, call 01 800 681-2024 and register your transaction ahead of time. You’ll need a valid ID, the name of the sender, and the approximate amount you’ll be receiving. Next, just go to any OXXO with your valid ID and your MTCN (Money Transfer Control Number). The limit per transaction is $11,600 MXN, and you can receive up to $1,000 pesos in cash, and the rest goes onto participating bank cards, or the OXXO Saldazo card. If you use the Saldazo card, your money can be withdrawn for free at any Citibanamex ATM. It’s as simple as that! Hours of operation are 8 am to 8 pm. Please search either by city or zip code.